iRealHousewives | The 411 On American + International Real Housewives: The Real Housewives Of Atlanta Returns To Bravo For Season 11 On Nov 4th! — Watch The Official Trailer, Cast Bios And Photos HERE! The Real Housewives Of Atlanta Returns To Bravo For Season 11 On Nov 4th! — Watch The Official Trailer, Cast Bios And Photos HERE! The wait is finally over! The Real Housewives of Atlanta are back for season eleven which premieres on Bravo on Sunday, November 4th at 8pm/7c! 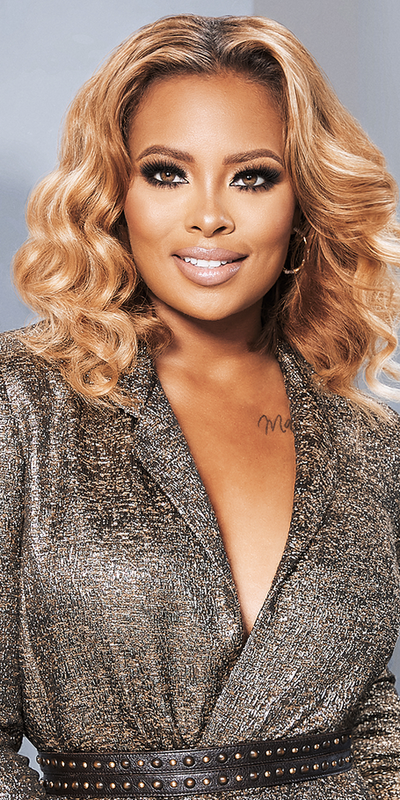 Returning are Cynthia Bailey, Kandi Burruss, NeNe Leakes, and Porsha Williams will be joined by two new housewives: Eva Marcille and Shamari Devoe. Marcille, who appeared as a Friend of the Housewives last season and has now been promoted to full-time and Devoe, a former band member of the R&B group Blaque and wife of New Edition’s Ronnie DeVoe. Marlo Hampton and Tanya Sam join the ladies as this year's official "Friend of the Housewives" this season. Check out the official Season 11 trailer, cast bios and photos below! Fresh off her stand-up comedy tour, NeNe is busier than ever with the opening of a new location for Swagg Boutique. Business as usual comes to a halt however, as Gregg faces a cancer diagnosis. Cynthia struggles with the idea of becoming an empty nester, but is excited about the new man in her life. Kandi decides to launch a risqué burlesque show while she and Todd explore the idea of expanding their family yet again. Porsha is over-the-moon excited to welcome her first bundle of joy and finally have the family of her dreams. Meanwhile, Eva and her fiancé Michael welcome a beautiful baby boy and are busy planning a fairytale wedding. Shamari DeVoe, known from the multi-platinum R&B group Blaque, is new to the mix and is planning to launch new music with her husband Ronnie DeVoe, formerly of New Edition. Marlo Hampton is back on the scene, joined by newcomer Tanya Sam, a tech savvy business woman who enjoys the finer things in life. "The Real Housewives of Atlanta" is produced by Truly Original with Steven Weinstock, Glenda Hersh, Lauren Eskelin, Lorraine Haughton-Lawson, Ken Martinez, Anne Swan and Glenda Cox serving as Executive Producers. Erika Bryant and Kenny Loeliger-Myers serve as Co-Executive Producers. Anthony Sylvester serves as Consulting Executive Producer. Andy Cohen also serves as an Executive Producer. Supermodel Cynthia Bailey is an Alabama-born beauty who moved to New York City over 25 years ago to pursue her dream of modeling. Her first booking was the cover of Essence magazine, but that was only the beginning. From walking in Fashion Week runway shows in New York, Paris and Milan to co-starring in a movie opposite Sandra Bernhardt, she has had an enviable career. Cynthia is still a successful and in high demand model. She just recently signed with Major Models in New York City. With The Bailey Agency School of Fashion dominating many hours of her day, she continues to seek out and inspire Atlanta’s most promising talent. Putting her high-fashion background, and businesswoman saavy to good use, Cynthia has just launched her CB VIOR bag line, and Cynthia Bailey candle line in addition to her already successful luxury Cargo leather goods line, and Cynthia Bailey Eyewear which made its debut on QVC. The Bailey Wine Cellar wine shop, and The Bailey Room event space will also be opening this fall. Kandi Burruss is a Grammy Award-winning singer/songwriter, entrepreneur and restaurateur who resides in Atlanta with her 16-year-old daughter, Riley, two-year-old son Ace, 23-year-old stepdaughter Kaela and husband, Todd Tucker. 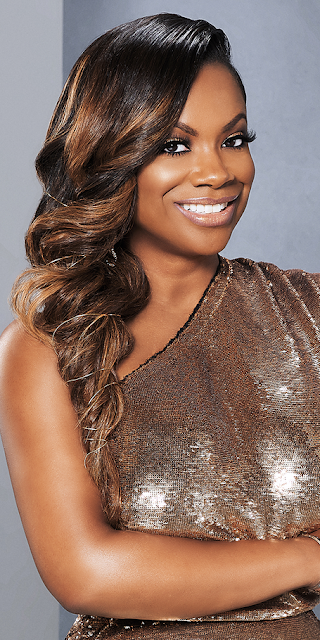 The Real Housewives of Atlanta Season 11 premieres on Sunday, November 4 at 8pm/7c on Bravo. For International TV Listings, click here!